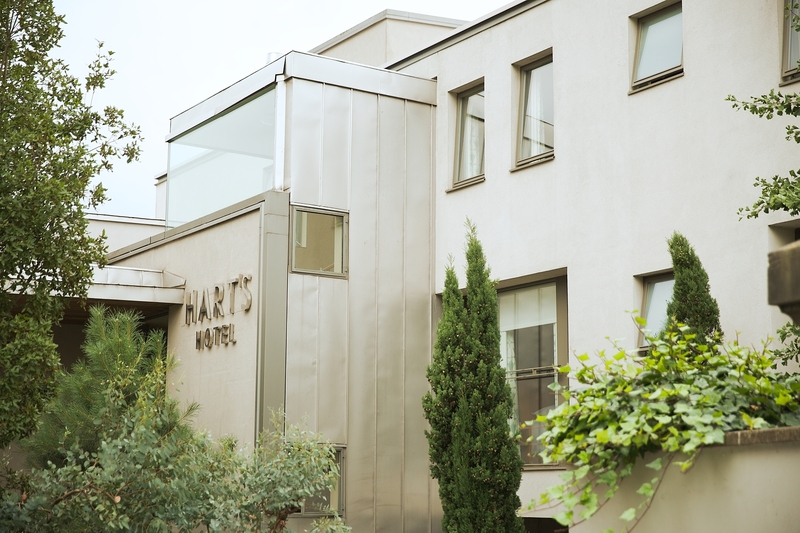 Hart’s Nottingham is an award-winning boutique hotel and voted Nottinghamshire’s Best Hotel in 2018. Located in the city centre on the old ramparts of Nottingham Castle with stunning views from our bedrooms overlooking Nottinghamshire. Here at Hart’s we are committed to sourcing the best quality ingredients and serving the freshest dishes that will truly delight the senses. Hart’s Restaurant is renowned for award-winning fine food and a daily changing seasonal menu, but you can feel confident that whatever your dietary requirements that we’ve thought about them and will have something delicious for you. Nottingham offers a fantastic and diverse year-round programme of culture as well as historical interest. We are a small independent business that prides itself on its personal and friendly approach. With more than 15 years’ experience, we’re here to ensure that you enjoy your stay with us and make your trip to Nottingham a memorable one. BOOK ONLINE for the best guaranteed rates or call 0115 988 1900 to speak to our friendly reservations team.